Creatures that are stubborn but also tenderhearted and terribly endearing, in a word: kids! The characters of Coco’s gang come to life with Anouk Ricards quirky and humorous drawing. Christophe Nicolas addresses his young readers in a fun and wacky tone to include them as part of the story. 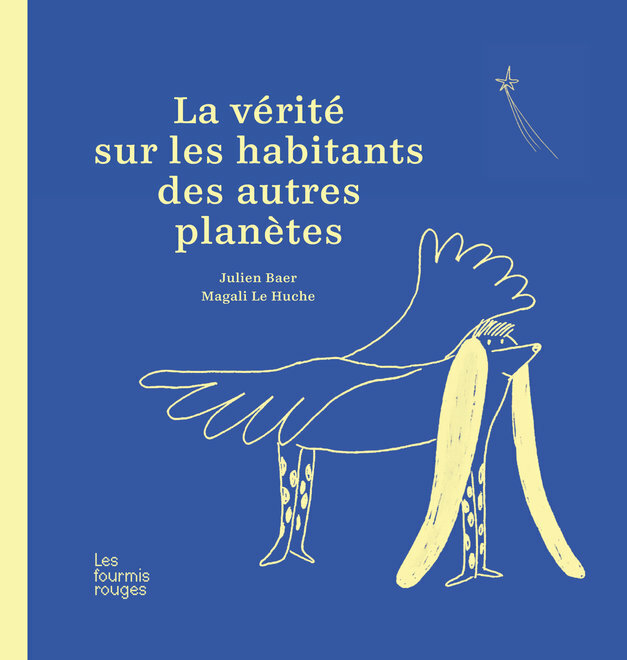 These are small picture books for great moments of shared pleasure. 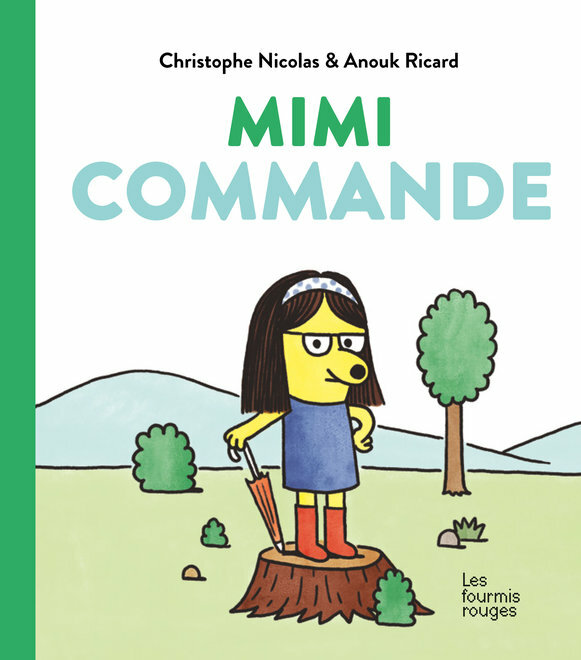 After Fighting Coco and Muddy Princess learn about two new delicious characters: Mimi Commande (Mimi Bossy) and Ouin-Ouin Chagrin (Whiny Whiner). You get the picture. It’s forbidden to laugh with Mimi unless she says so. And with Whiny, be careful, you will need to pack loads of tissues, because she can find sadness anywhere. The joyful gang reminds us of the famous Mr. Men series and their temperamental characters. But these are real kids and their behavior is carefully observed: fits of tears, cheap shots, infectious laughter and runny noses abound. Anouk Ricard illustrates these real kids hilariously, with armpit hair and bovine looks to ravish the young and not so young.